Serving a claim form refers to a legal claim that you file on behalf of your client if they require to be compensated for any personal injury that has affected them in the previous 3 years. According to the law, if your client has been in any kind of accident that was another person’s fault, then if you wish to sue them, you can file a personal injury claim. Usually, the insurance company that represents the other person in this situation will pay your client the money. This claim can be highly beneficial for your client since it does not require them to pay upfront costs or compensation if the case is not ruled in their favour. For this claim to be filed, a) your client needs to have been injured within the previous three years, b) they must have suffered financially or personally, and c) the cause of the accident was demonstrably someone else’s. An accident can be a severely upsetting event in anyone’s else and can upset your client’s financial goals to a great extent. Because this is a sudden and unexpected event, a lot of people are caught off-guard and do not know how to proceed with their lives. This is where you, as a personal injury practitioner, come in. Four months can seem like quite a long time, but it passes by very quickly and before you know it, you have run out of time for service of the claim form. If you miss this time limit, it can be a headache to fix this problem. ● “Dicing with procedural death” is the term used by courts for leaving the service of claim form until the last minute and then making applications to extend the time period. The application to extend the time for service is usually obtained without notice. ● Another surprisingly common pitfall is making an agreement with the court for an extension of time to serve the particulars of claim, but then the solicitor will forget the include the unserved claim form in the application! The action is usually then struck out by the court. 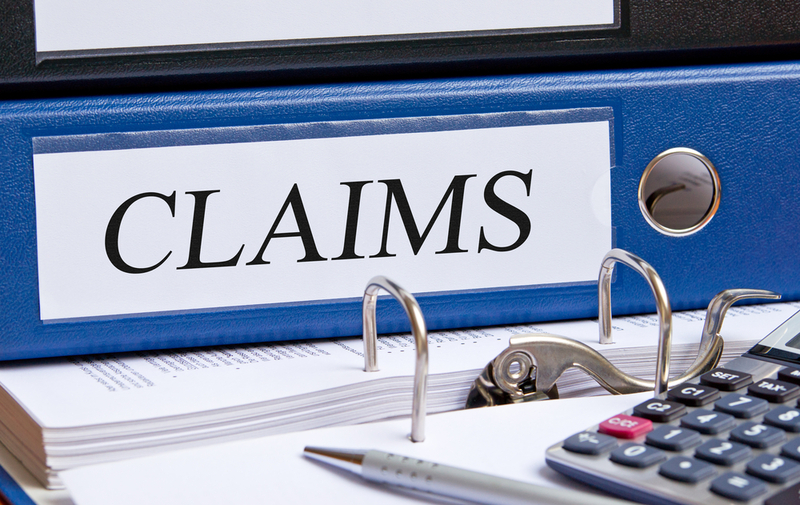 ● Sometimes, you as a solicitor may serve an unsealed claim form. This is also a common mistake that often won’t benefit a claimant. ● Not served at the correct address, or not knowing the rules for serving at the last known address. ● Another mistake is serving a private claimant at the business address. ● Not including the particulars of claim along with the claim form during service. The service of a claim form can only be done at the current address of the other party. If the original address is not known, then the claim can be served to the “last known address.” It can never be known as a “last known address” if the other party has never lived there. You, the solicitor, must take reasonable steps to ascertain what the current address is before you can be allowed to service the claim form at the last known address. Also, you cannot serve a claim form at the business address of a private claimant. This is mentioned in one of the pitfalls and is reason enough for your case to get struck out. Service of proceedings will need to be served within four months of issuing of proceedings, failing which, the personal injury claim dies. The date of actual service of claim form is not relevant for determining whether a claim form is served in time. Instead, the court will look at the deemed date of service in the CPR. You will need to inform your client about whether their claim form is ready to be serviced, and how to best improve it to enhance their chances of having it approved. This will enable your client to focus on their injury and not worry about running from pillar to post trying to get this work done.